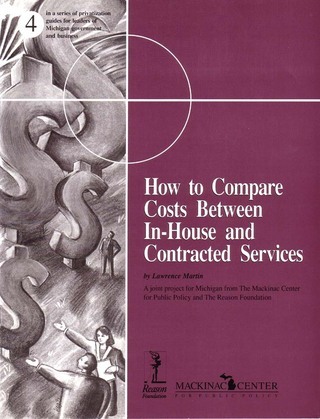 Public officials need accurate cost comparisons of in-house vs. outsourcing to make informed decisions. This guide presents a step-by-step approach for assessing the true cost of providing services. 18 pages.